1. Use a hydrating mask. Don't ask me why, but people always overlook the fact that there are different types of face masks. I like to use the Body Shop Warming Mineral Mask (£11.00) - simply because, this mask does exactly what it says on the bottle. After prepping your skin with your regular face wash, generously apply the mask on wet skin and feel the warm sensation all around. It tingles oh-so-nicely and I do love that warming feeling on my face. It leaves your skin deeply cleansed, smooth and new! It's perfect for those autumnal days. Say what you want, but our lips suffer the most when it gets colder. Especially mine. Maybe it's one spiced latte too many, but around about this time of the year, they start to become really dry, flaky and chapped...oh the struggle. That's why I say, "love your lips!" Give them the love they deserve, by treating them to the Lush Popcorn Lip Scrub (£5.50). This has to be, hands down, the best scrub ever! 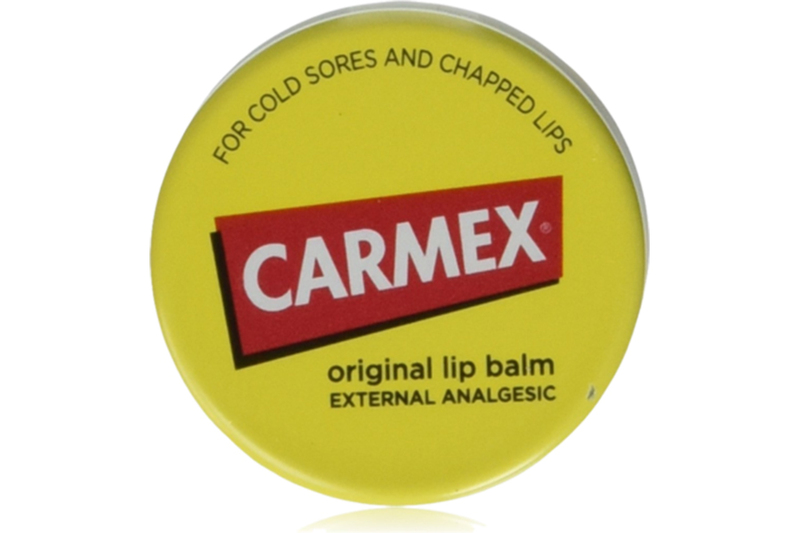 It leaves your lips buffed and baby smooth. Oh and did I mention it smells and taste like popcorn? Yep, it's edible (I should know), so you can lick it right off once you have finished scrubbing. If it's too sweet for you, simply wash it off with a nice splash of lukewarm water. You'll thank me, when you're wearing those bold autumnal lip shades. “Your skin needs extra hydration from your daily face cream”. That is where the Kiehl's Ultra Facial Oil-Free Gel Cream (£24.00) comes in. Don't get me wrong, I am a Clarins lover (always and forever), but this time around, I decided to try something new. I've heard such good things about this brand from all over social media, so I just wanted to see what all the fuss was about. It's a bit of a splurge so rather than shell out for the the whole product, I went ahead and got the sample and tested it out for a week. Verdict: With it's great cool and refreshing feel, it's a great kick to start your day. 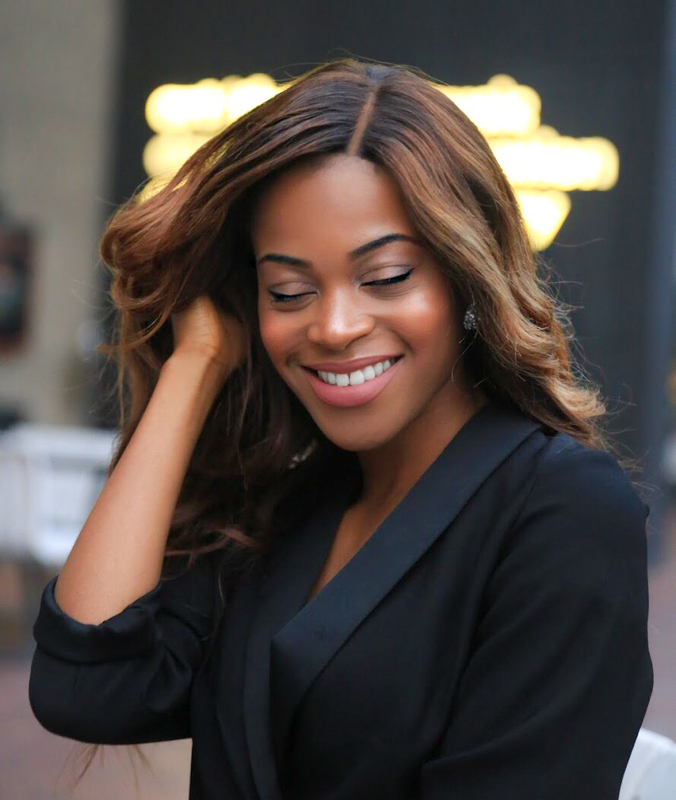 The cream sits under makeup well, has a nice texture, and hardly gives off any fragrance. It made my skin glow without the greasy look. I was very happy with the outcome and will be splashing out on the full size. I've even been adding a bit of it, along with my regular dose of Extra Virgin Coconut Oil, for a burst of nighttime hydrating moisture. I wake up feeling flawless - word to Beyonce! All these foods are easy to find, and definitely affordable, so you don't have to fork out on serums. “...is a must have nutrient: It's essential for growth and repair of numerous body tissue, and it helps the body make collagen, the protein necessary in the creation of skin, tendons, ligaments and blood vessels. So it's settled then, eat your way out of that dreaded winter cold and add some yummy radiance to your skin-care routine. 5. SPF is your friend! I am not going to act like I have been always been using SPF every day, throughout my whole life. But I've changed my ways and after learning about the long term damage that UVA/UVB radiation can do to your skin (not just your face). Who knew that the ultraviolet rays, even on the most cloudiest days can still damage the skin? I have to say this does give good sun protection and it is fragrance free which is Simple's signature. It's very gentle and light for the day, so I slather it on and brave the wind and the rain. 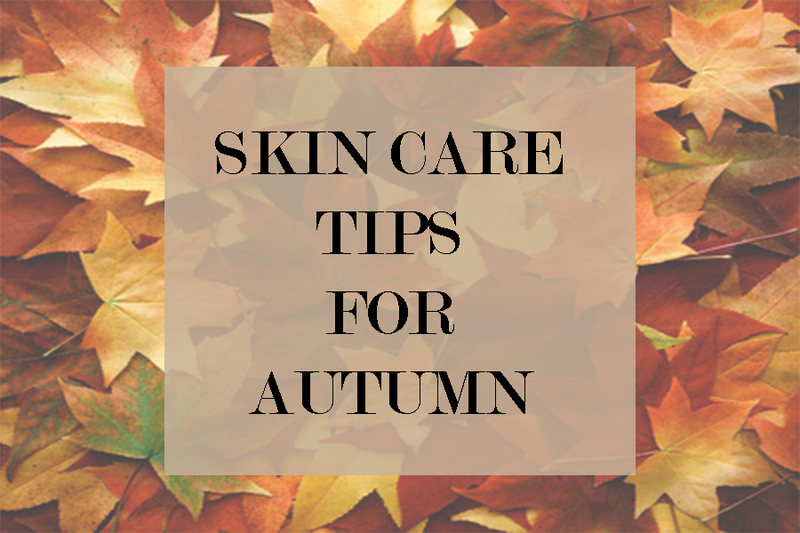 What are your skincare tips for Autumn? I’ve had a great experience with Toronto laser hair removal clinic! They are very professional and considerate with my needs and requests. I’m currently getting laser done by them, and they made sure I was comfortable and explained the process to me thoroughly which was great. It was practically painless which was a pleasant surprise! :) I’ve also gotten a few massages by their incredible masseuse, Roya, who gave me the best relaxing massage I’ve ever had. Practically felt like jelly after :D Will definitely continue to get massages and am excited to see how the final result of my laser treatments will turn out!